Methane Gas Forces Evacuations in Stafford Co.
Several families in the Woodstream community of Stafford County have been evacuated from their homes today after high concentrations of methane were detected. Sources say that concentrations as high as 60 percent have been found. Experts say that concentrations as low as 5 percent can be explosive. The methane has been detected in the soil and there are currently no reports that the gas has high concentrations in the air as well. The fire department is continuing to monitor while the families have been temporarily relocated to a hotel. Officials also say that power has been shutoff to some houses as a general precaution. Stay tuned for further updates. 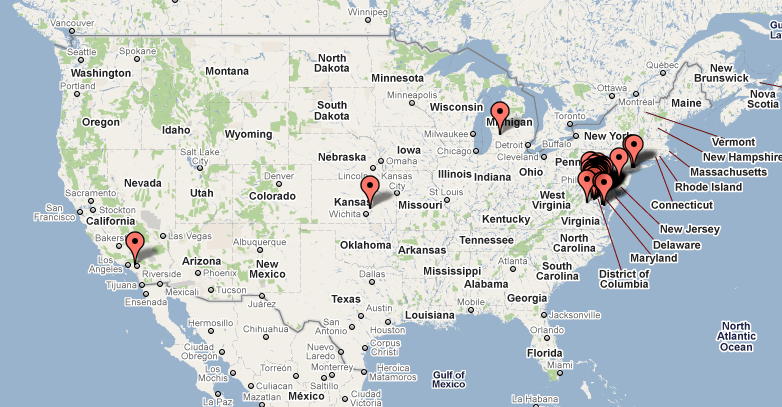 Just a quick posting to show where our readers reside. 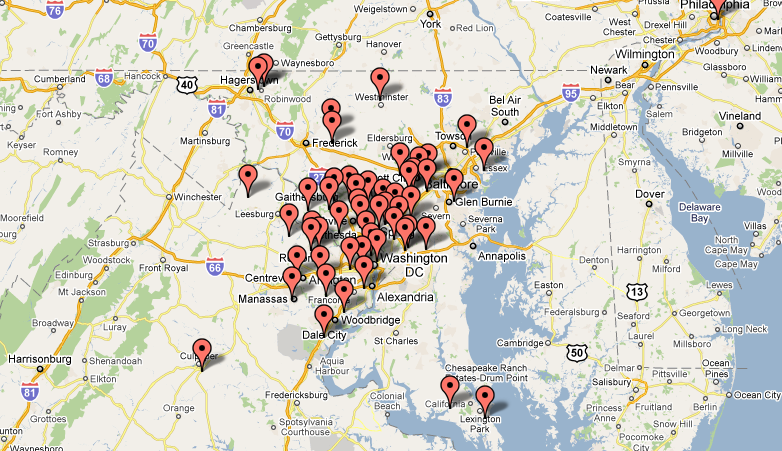 DC area readers of our website for the two week period ending today. 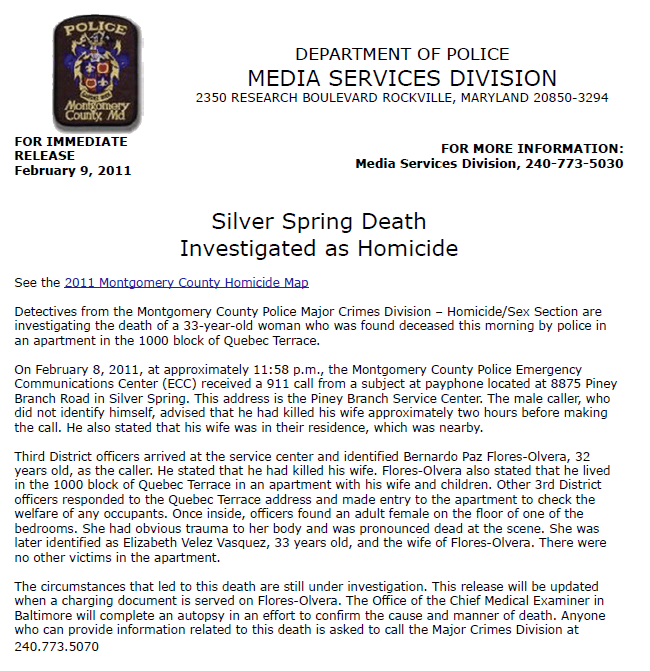 Montgomery County Police are investigating an apparent homicide that occurred last night in Silver Spring, MD. The body of the deceased female was discovered early this morning by police who were responding to a 911 call from a pay phone. The 911 call featured an anonymous male caller who told the operator that he had killed his wife several hours earlier. It was later discovered that the callers name was Bernardo Paz-Flores-Olvera, who is 32 years old. As always, we want our readers to see the unabridged information. Unlike most media sources, we post the raw press releases on our website. You may view the press release below. Stay tuned for any updates to this story. Montgomery County Police have arrested Susan Lee Burke of the 9300 block of Decatur St. in Laurel, MD for allegedly abusing children in her first grade class. Court documents reveal that a warrant was issued on February 3rd for nine counts of assault in the second degree. The documents also reveal that the alleged assaults took place during the period from December 1st to December 31st of last year. As always, we want our readers to be able to review the unabridged information. Unlike most other news sources, we post the raw press release from Montgomery County Police. 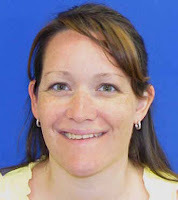 The court information is in the public record on the Maryland Judiciary System website.